Advertise your show on 6ToeJam.com! Basic listings are always free. 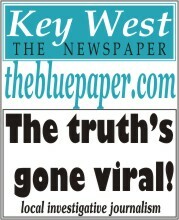 We strive to list all shows going on in Key West but some do slip through the cracks. We appreciate your help and we will get your shows added ASAP!